Jay: "Edge of Spider-Verse" (Marvel), written and drawn by various. Mike: "Big Trouble In Little China" (Boom), story by John Carpenter and Eric Powell, written by Eric Powell, drawn by Brian Churilla. 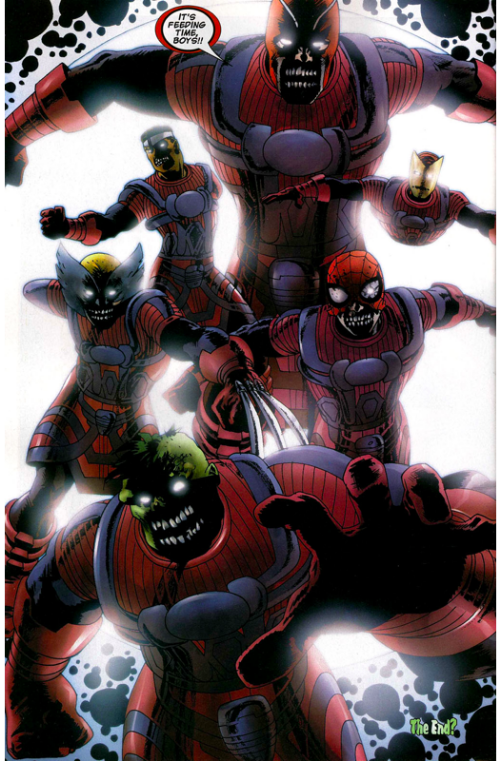 "Marvel Zombies" #1-5, written by Robert Kirkman, drawn by Sean Phillips. Game: "Super Mundane - Putting On A Haunted House?"